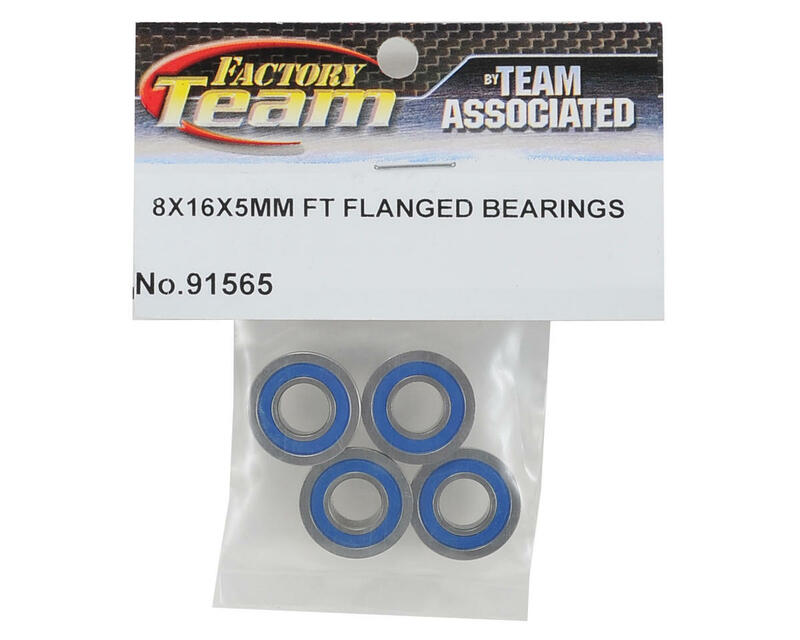 This is a pack of four Team Associated 8x16x5mm Factory Team Flanged Bearings. 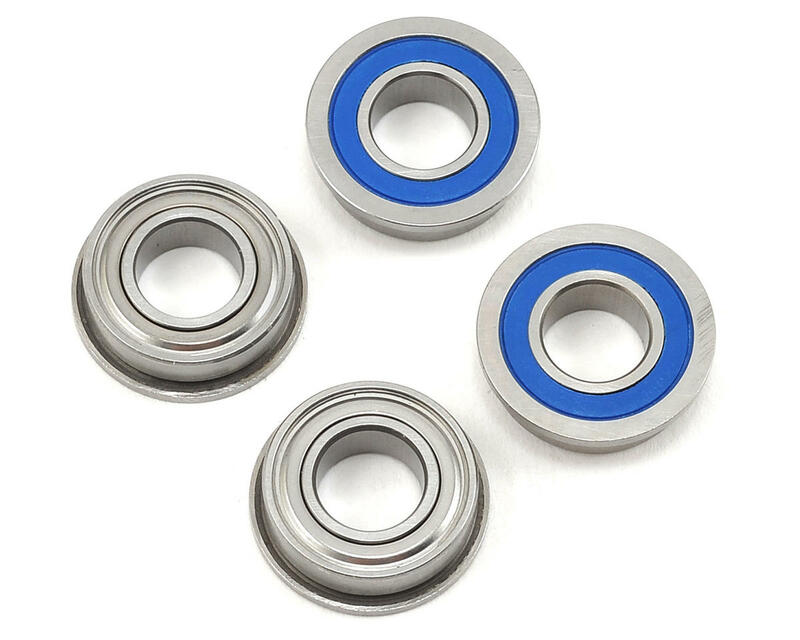 These superior bearings will smooth out the play in critical areas of your vehicle for all-around performance gains. Distinguished by a blue shield on one side.